A new page is dedicated to the OSTC Companion, a free, open source software to manage basic setup of your dive computer. 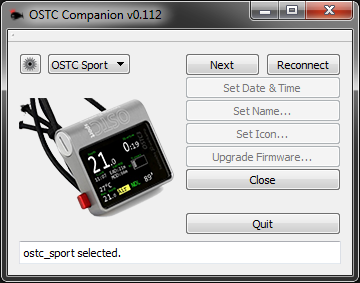 The latest version handles the whole OSTC family, from the Frog to the latest OSTC Sport. 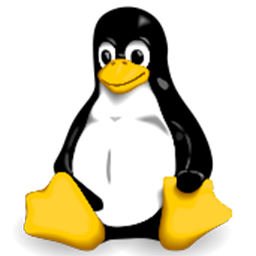 It is available on Mac, Windows, and (currently limited brands of) Linux.